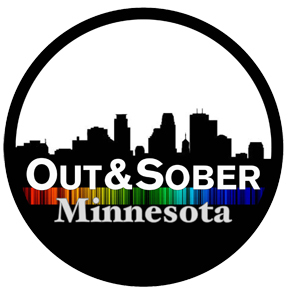 Out & Sober Minnesota > Community Events > PRIDE Weekend! 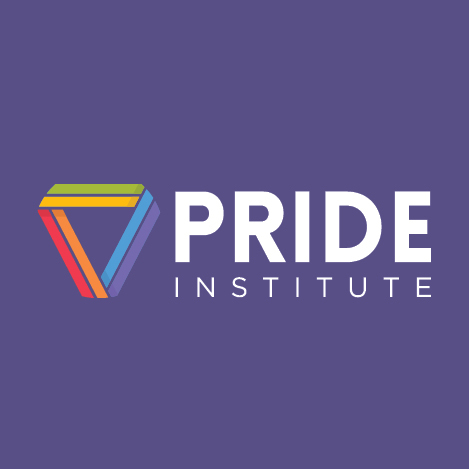 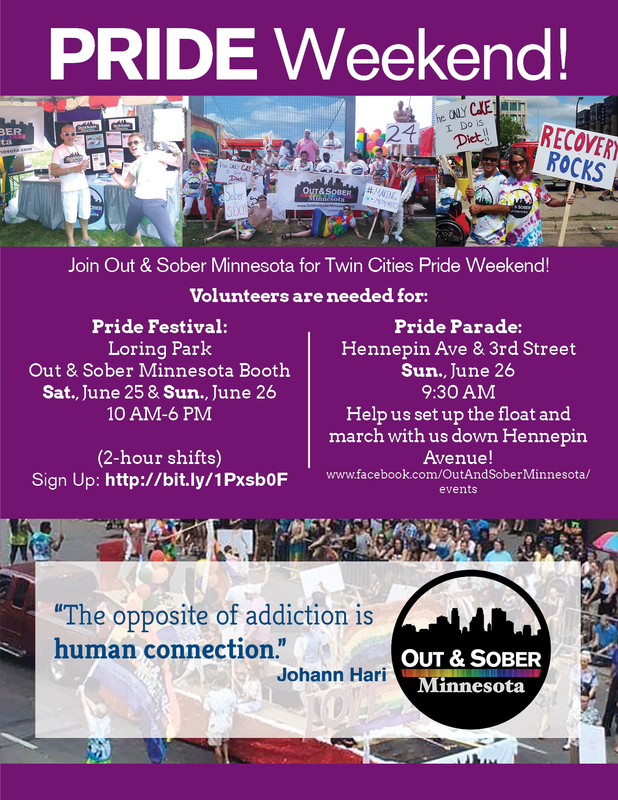 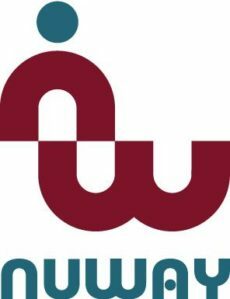 Join Out & Sober Minnesota for Twin Cities Pride Weekend! 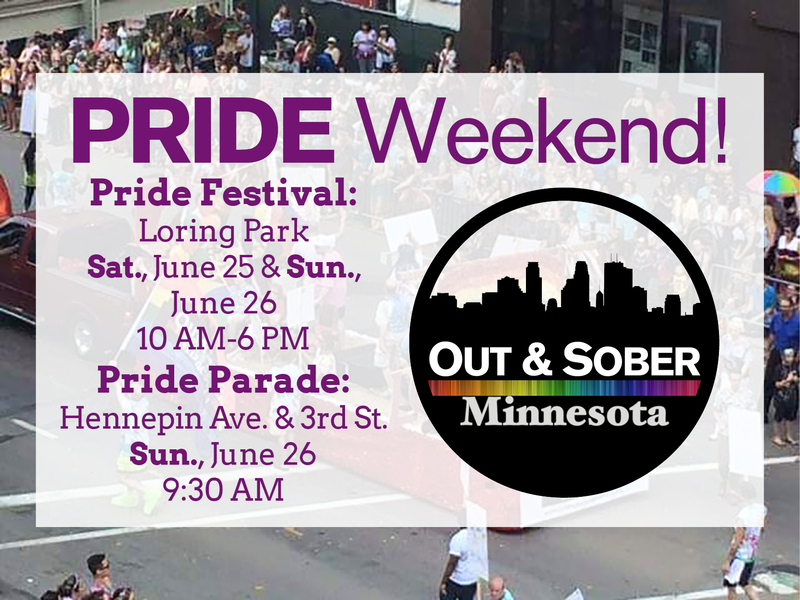 Help us set up the float and march with us down Hennepin Avenue!